The following is a list of my personal 20 favorite Rise Against songs, which is a totally subjective list. For a more objective view at the best Rise Against songs, check out my post the Top 20 Rise Against Songs. 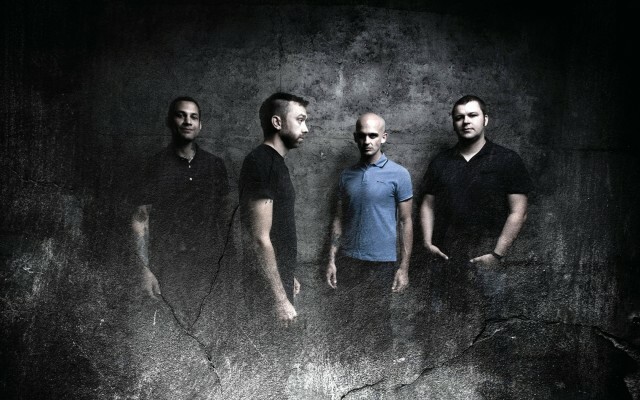 I also posted the Top 15 Underrated Rise Against Songs here on Music Trajectory. Now that I’ve shared my favorite Rise Against songs, sound off in the comment section below and let me know what your favorite Rise Against songs are. What songs mean the most to you? Can you put together a top 20? Its easier said than done!